Getting customers to stop by and look at your tradeshow booth is not an easy task. 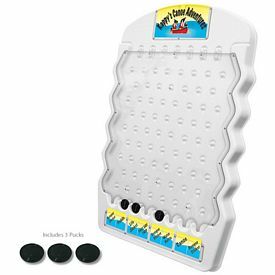 Promotional trade show games from The Executive Advertising will help you draw more customers to your booth! Our exciting trade show games with catch your customers’ attention and help bring them towards your booth. With the customized trade show games from The Executive Advertising, you’ll be able to boost traffic to your trade show booth and make your show a great success. Just make sure that you take your time in selecting which trade show event games will work best for your company. If you are looking for effective trade show products that won’t cost you a fortune, consider advertising with our customized show games. We have multiple options when it comes to promotional trade show games. 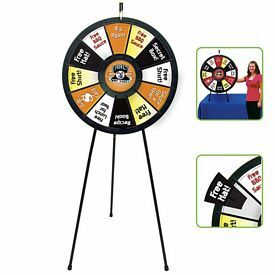 We have a spinning wheel game that will help attract people to your trade show booth. It can be set up either directly on the ground or on top of your trade show table. 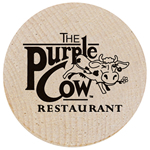 You can create multiple types of promotional deals to place on each of the panels of the spinning wheel. We also have an exciting plinko trade show game. This is a type of game in which round pucks fall down through a series of pegs and land in a certain compartment. These compartments contain different deals, and it is completely up to you to decide what type of promotional deals will be in each of these departments. 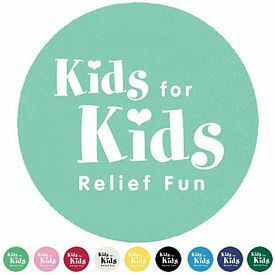 This fun trade show game will also help draw attention to your booth. Trade shows are great ways to get your company noticed, but you have to make sure that you do a great job of getting people to come to your booth during the event. If you are wondering how to get people to your trade show booth, then you’ve come to the right place. With our combination of trade show games and other promotional products, you’ll be able to achieve great success at your next trade show. 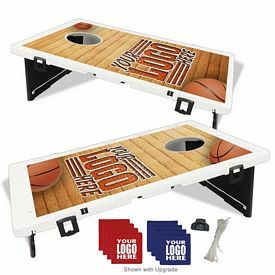 Our personalized trade show games will help you attract customers to your booth, and you can send them away with a few of our promotional products when they are done playing your game. If you do this, you will be able to make a lasting impression on all of your potential customers. Browse through our website to learn more about our custom trade show games. If you have any questions about our imprinted trade show games, give us a call. We will be happy to help you. We never charge any setup fees on our products, which means that you’ll be able to spend even less on your promotional investment. Make sure that you order your promotional trade show games well before your event, so that you won’t be worried about your products arriving on time. Order our customized trade show games today, and see the difference they will make in attracting customers to your booth.